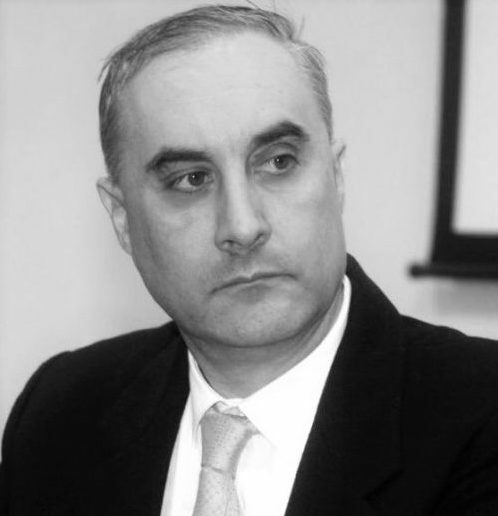 Prof. Ferrari is a professor of Industrial Logistics in the Faculty of Engineering at the University of Bologna. He was the dean of the Management Engineering School at the University of Bologna from 2001 to 2004 and Director of the DIEM Department of Industrial Engineering and the Mechanical Engineering School at the University of Bologna from November 2006 to October 2009. He also was the Director of the Master degree program in Integrated logistics withint the Faculty of Engineering in Bologna. He co-authored “Maintenance for Industrial Systems”, Springer London Ltd (2009); “Logistica integrata e flessibile per i sistemi produttivi dell’industria e del terziario”, Esculapio (2004) and has published various papers in professional journals.